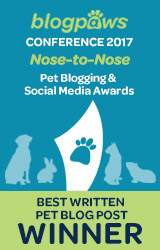 In this category you will find: cute animals, cute puppies, cute kittens, cute cats, cute dogs, cute animal videos, cute pet videos, cute cat videos, cute puppy videos, cute kitten videos, cute dog videos, etc. 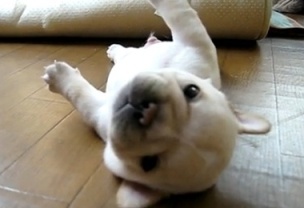 If it's a video, it's cute and it's an animal, we'll put it here! 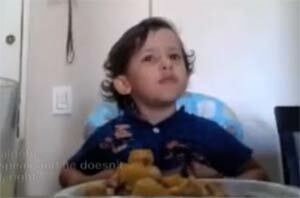 Little Luiz, 3 years old, explains candidly to his mother why he thinks its wrong to eat animals. This video is not an animal video, but it is about animals and it is very touching. Prepare to tear up and make sure you have tissues handy. 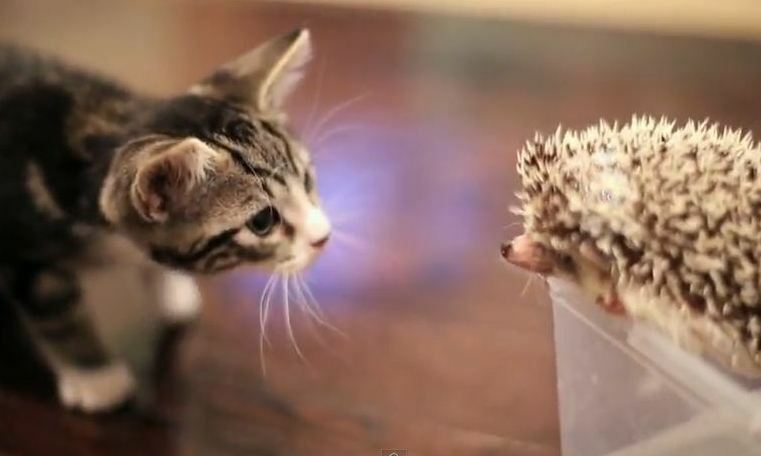 This is Harley the hedgehog & Loki the Kitten. Watch them meeting for the very first time. It will absolutely put a smile on your face!